He has been castigated for supporting President Museveni and his NRM party. 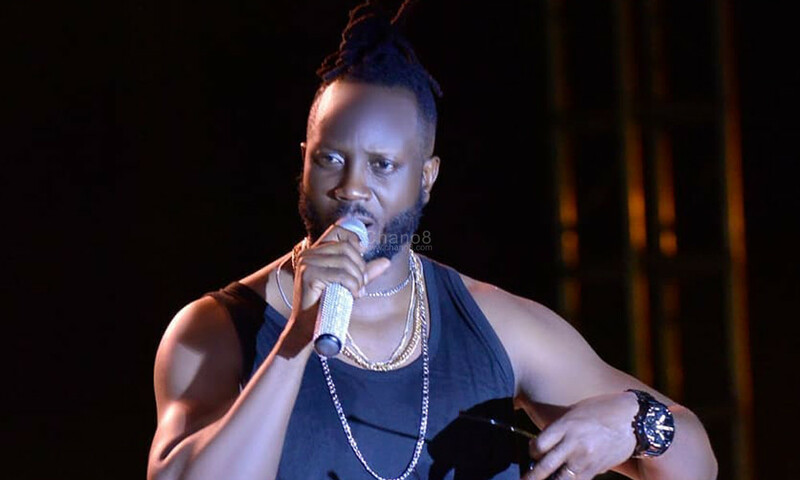 As a matter of fact, on 31st of August 2018, he was pelted with bottles by angry Bobi Wine/People Powers fans for having a political mind but the veteran Reggae, Ragga and Afrobeats singer Bebe Cool has decided that enough is enough. 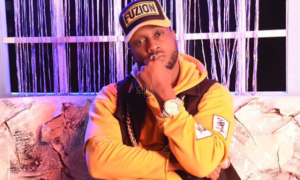 While speaking in an interview with NBS TV’s ‘Uncut’ show, the musician said that it is time to name all those artistes who received money from president Museveni. Bebe will be forced to do this after a section of artistes who got a share of the president’s money have been tarnishing his name saying that he used the money for his personal things and didn’t give them their share. 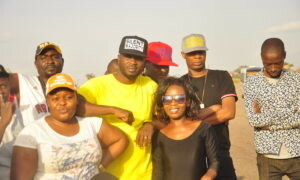 “Within 24 hours, if those musicians don’t come out to confess that I gave them their portion of the 4oom from the president, I am going to release their video one by one as proof that they received the money via me from the president they keep insulting every day,” angry Bebe said. 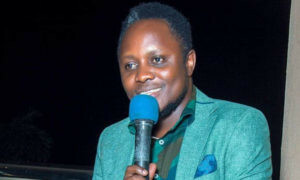 It is believed that on this said list, some of the musicians that could have taken the money include Jose Chameleone and King Saha and others.